Product prices and availability are accurate as of 2019-04-21 18:54:52 UTC and are subject to change. Any price and availability information displayed on http://www.amazon.com/ at the time of purchase will apply to the purchase of this product. 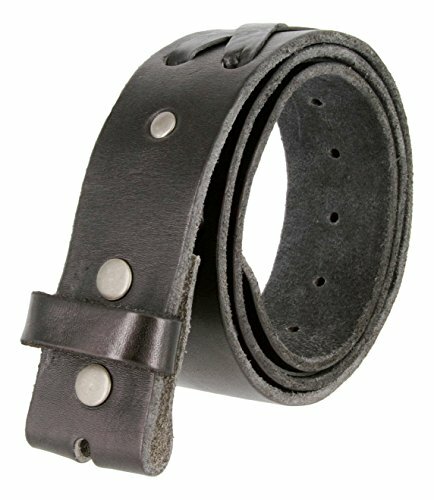 A great casual jean belt strap made of 100% genuine cowhide leather. 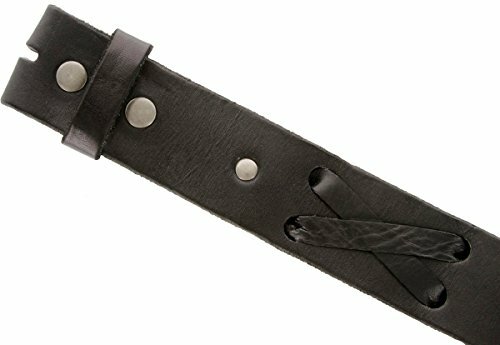 Features 'X' Lacing throughout the belt for design, single matching leather keeper, and brass snap system to add your favorite buckle. 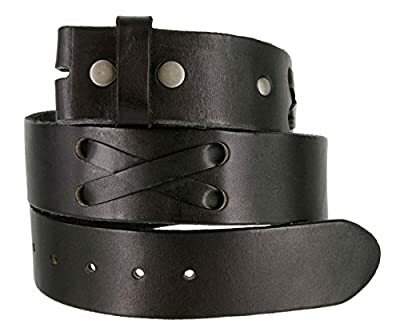 Strap is 1 3/4" wide, and comes in your choice of brown or black. 100% Full Grain Genuine Leather Western X-Laced Casual Jean Belt Strap Casual jean belt, can be worn with shorts, etc. 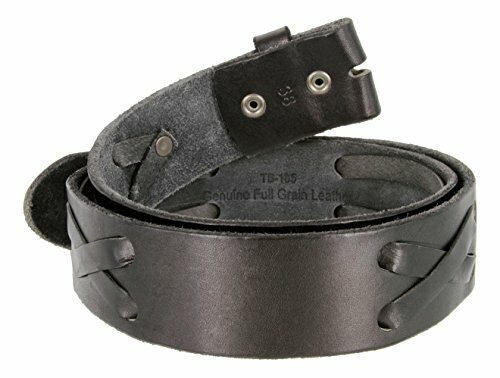 Features brass finish snap system, matching leather keeper, and symmetrical center tooling 1 3/4" (44mm) Wide Our belts are measured from where the leather ends at the buckle end to the middle hole at the tip end.